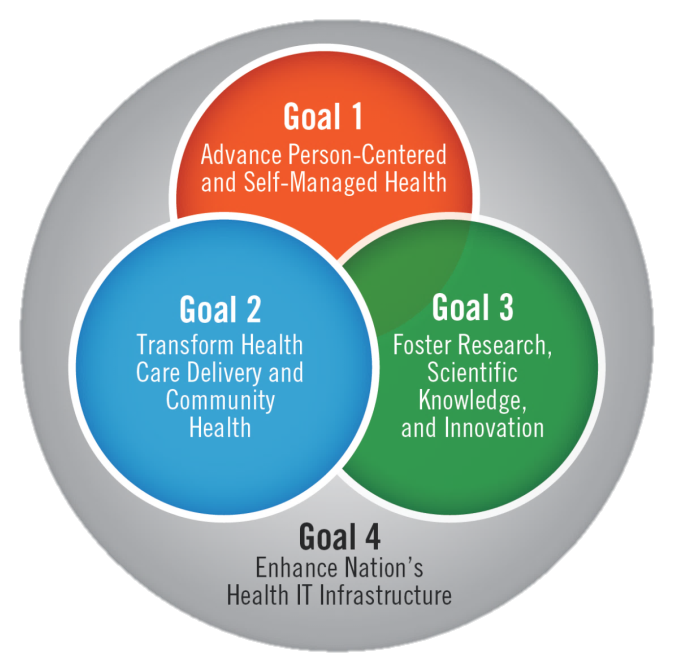 The ONC just released the revamped version of the Health IT Strategic Plan 2015-2020. This is the blueprint to improve the health IT infrastructure that will help transform health care delivery, improve individual and community health, and support a responsive, evolving health IT ecosystem that puts individuals at the center of care. Looks like we'll be hearing more about shared decision making (SDM), individualizing care plans, greater emphasis around value, and the importance of continuous quality improvement. If you don't want to read the entire 50-page plan (PDF), then take a look at this one-page summary (PDF).